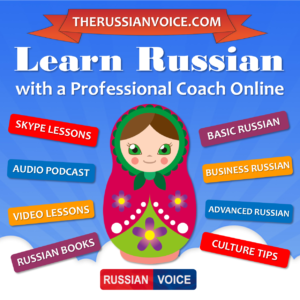 We've created a network of websites that offer a great variety of Russian audio lessons and exercises, as well as allow you to get to know Russian culture and meet Russian friends. 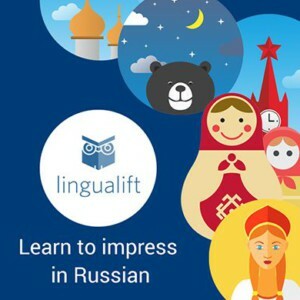 If you are just starting to learn Russian, this is the right place for you. 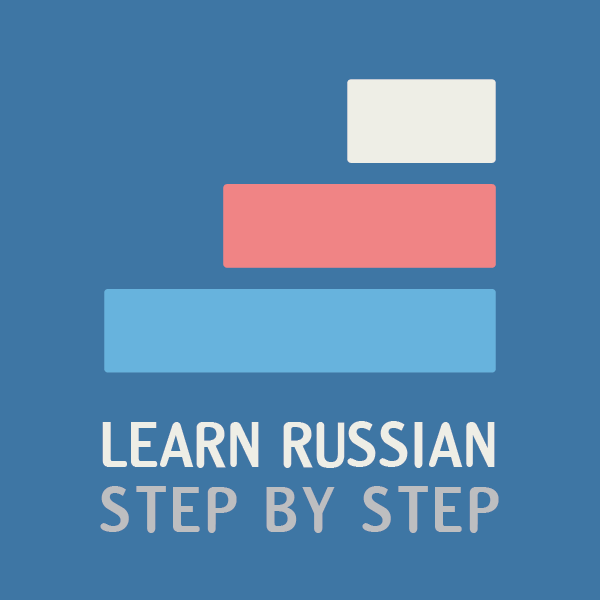 Learn Russian Step by Step offers shoft lessons covering Russian grammar and basic vocabulary. Every lesson comes along with an audio file recorded by a native Russian speaker. To properly master the Russian language you need to learn not only the Russian grammar but also enrich your vocabulary on a daily basis. 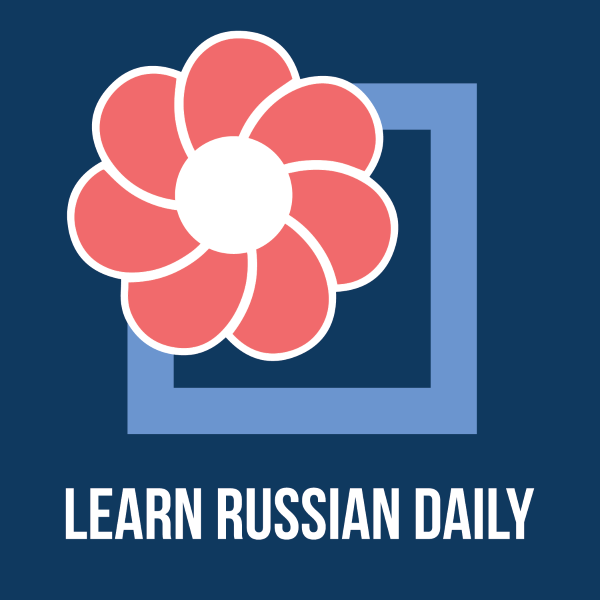 Learn Russian Daily provides you with this opportunity thanks to such tools as "Russian Word of the Day", flashcards and audio phrasebook. The only way to move forward with your studies is constant practice. On Everyday Russian you'll find a lot of materials to do that. A few types of activities are designed to develop your reading, listening and writing skills in Russian. Your can also check your knowledge of Russian grammar and vocabulary with online tests. 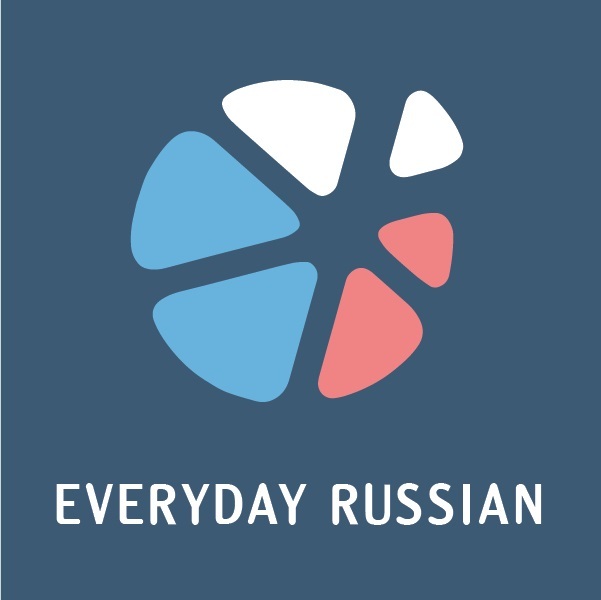 Very Much Russian (Очень по-русски) is an audio podcast for upper-intermediate and advanced Russian learners. Every episode explains one or a few Russian expressions many of which you won't find in standard dictionaries. On top of that, every Monday you can enjoy a "Russian Joke of the Week" with stress marks, translation and audio. 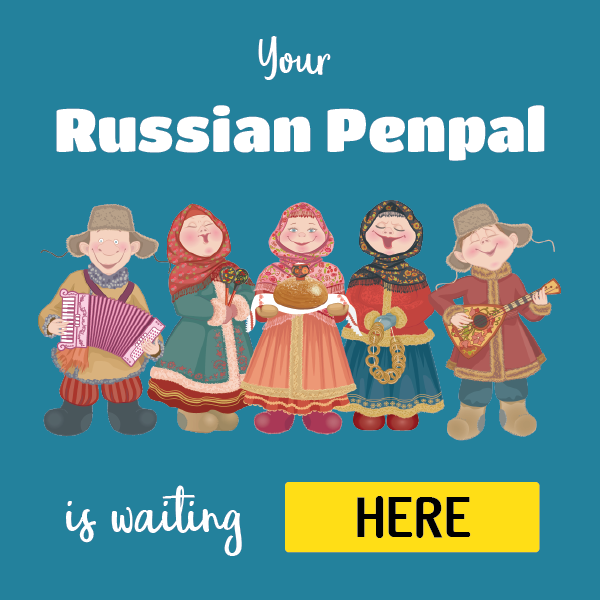 As the name suggests, Russian Pen Pal allows you to find a Russian friend for language exchange. The registration is easy and free. After the registration you'll need to fill up your profile and you'll be able to start sending messages to your potential friends. 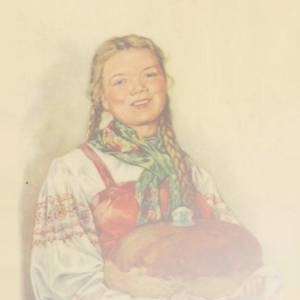 Learn about Russian culture, history, traditions, food, holidays, music, movies, beautiful nature, places to visit and a lot more without leaving your house. We present you the best Russia can offer in a format that's easy to read and share with your friends. 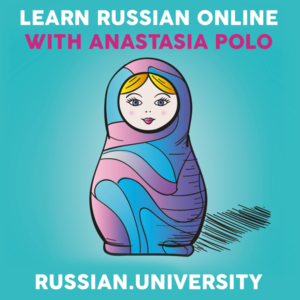 Learn Russian by Skype from the comfort of your home! 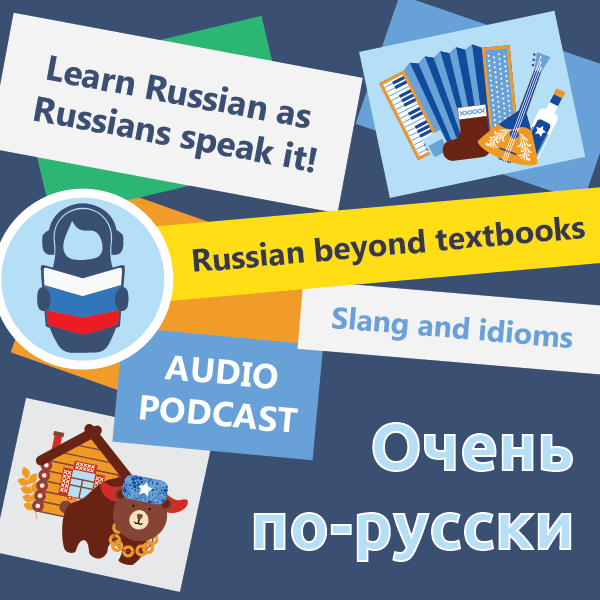 Learn Russian with podcast, desktop and mobile applications. 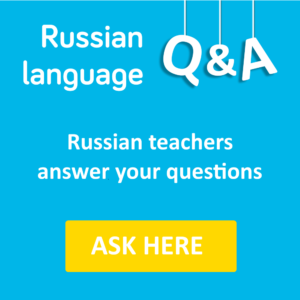 Russian teachers answer your questions about Russian language. 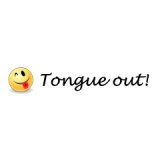 Bab.la is not only a free online dictionary for 24 languages but also a phrasebook, games, quizzes, conjugations, forum and much more! Increase your Russian vocabulary the smart way by learning the words that you will really need. This universal App teaches you the 1000 most useful Russian words. Features include pronunciation by native Russian speakers, accent marks, phonetic transcription, search, favorites list, and more. 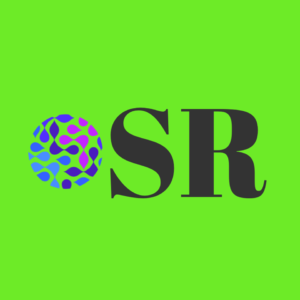 The RUSSIAN LOVER project was born in April 2015, with the motivation of showing life in foreign countries and discovering the culture of the world’s largest country, Russia. The Youtube channel “Russian Lover” is a documentary and travel videoblog, with a dynamic, interesting and professional format that shows life in Russia from a unique point of view. Russian Language Learning Club – vibrant and joyful community for passionate learners of Russian language. You can find a lot of useful tips how to learn Russian language, lessons for beginners and advanced learners and interesting materials about Russian history, literature, music and people. Angelos Georgakis travels in Russia and Russian speaking countries and teaches “Russian in context”, i.e. 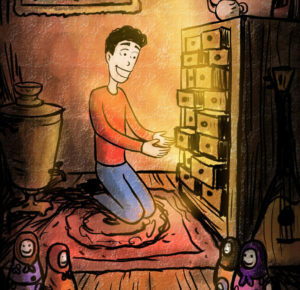 videoblogs, songs, films, cartoons, poetry, culture and more. He uses cognitive psychology and the power of associations to make things stick to your memory. On Explore Russian, you’ll also find some effective and unusual techniques that can be applied to any language. An Interlinear book is one where the original text is followed by an English translation below each word or phrase. This Russian translation of Leo Tolstoy by InterlinearBooks allows you to learn Russian or to improve your existing Russian by reading and enjoying this classic writer in the original language. Russian. Simple and intuitive games, fast flashcards, and detailed material specifically matched to your level. Free and premium memberships. 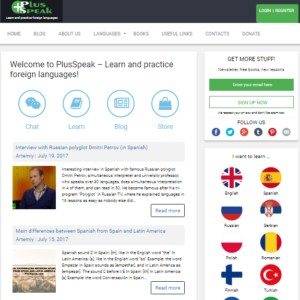 Learn and practice Russian and other languages. 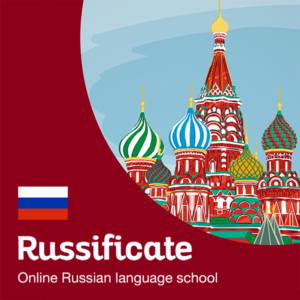 Free online course of Russian consists of 9 lessons covering basics of the language from alphabet and verb conjugation to cases and much more. All lessons have examples and exercises. Also, you can practice Russian and other languages in the online chat. Looking for more materials to practice your Russian? Spoken Russian is a Facebook page that publishes short authentic dialogues in Russian with transcription, in video format. Check it out today and subscribe! 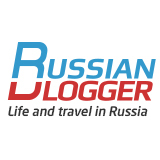 Russianblogger.me – is a travel blog about Russia by Daniil Timin. Find out the most interesting places in Russia besides Moscow and St. Petersburg, things to do off the beaten path and everything there is to know about Russia for the 2018 World Cup fans. 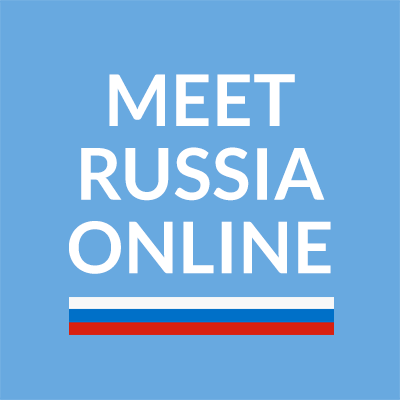 Free online community where you can practice Russian language with Russian native speakers and make new friends from Russia! 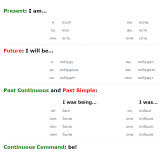 The Russian CoolJugator let you to quickly and simply conjugate Russian verbs. CoolJugator provides a list of Russian verbs and a search function, easy-to-understand Russian verb conjugations and English examples. 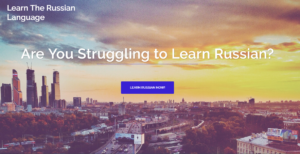 Do you run your own Russian learning site? Participate in link exchange with us!